We are accustomed to tracking payments, setting up streamlined organization systems, and knowing where to look for gaps when the numbers don’t add up. Our accountants evaluate your accounts payable and prepare reimbursements for cash advances, corporate travel cards, petty cash, travel expenses and make payment notes for goods and services delivered by individuals and vendors to your clients. We enable you and your CPA firm with timely fund disbursals in accordance with generally accepted accounting principles. Missing out to pay one company or accidentally paying twice can off track your bank accounts as well as your financial outlook. Accounts payable services that we provide, with the advantages of cutting edge technology and skilled staff, are Sarbanes-Oxley compliant – leading to reduced discrepancies and greater financial control. Purchase Order Generation to conveniently generate and keep track of the purchases made by your client related to product/service, vendor, location, or class, and link purchase orders to payments made to vendors. Entering Vendor Bills considering what the company, your client, had ordered and received, appropriate unit costs, calculations, totals, terms, etc. to prevent paying a fraudulent or inaccurate invoice, or paying a vendor invoice twice. Making Payments Notes to Vendors for bills and invoices that are legitimate and accurate. 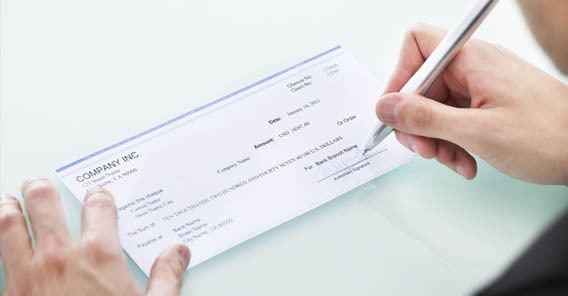 Entering Payments Made to Vendors to manage cash flow by scheduling payments. All aspects of payments in least possible turn-around time to reduce customers’ floating costs. Our accounts payable services optimize your working capital, sustain cash savings initiatives, and enable long-term supplier relationship management to help you maximize profits and thrive in rapidly changing economies. We are equipped to consolidate and standardize your accounts and enable better price negotiations and strengthened cash flow. We provide you greater control to minimize and eliminate risks and revenue leakage. Optimization of working capital will help you and your CPA firm to improve the ability to pay on time.